How in the world do I only have 6 months left to serve my mission!!!!!! What is happening?!!!!!! 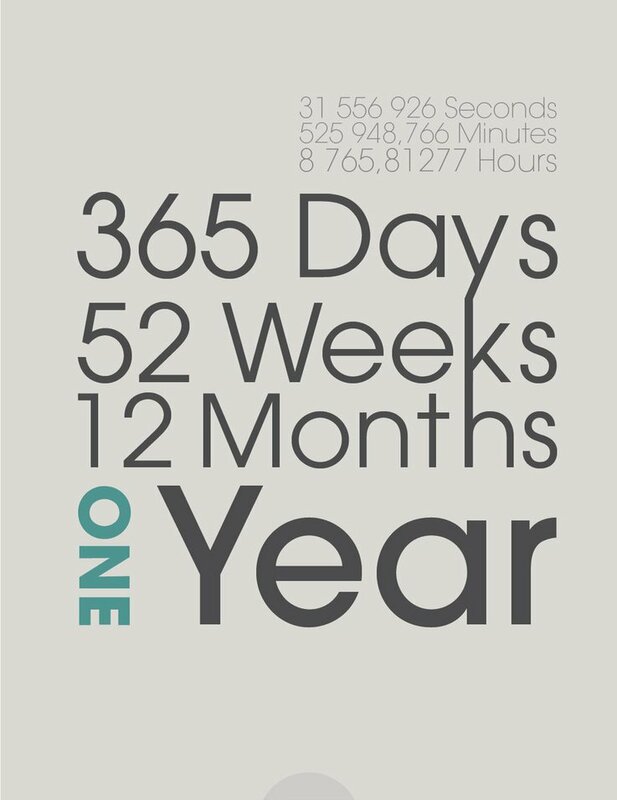 There is so many things I am reflecting on this week as I hit my 1 year mark. Mainly about how much I have changed in these short 12 months. So much that I don´t even recognize the person in the Mirror, I don´t know this person testifying to every person she meets so that they too can feel the spirit in their heart. To have the happiness that I currently enjoy. Who is this person I have become, who relies on the Lord in every moment, for that is the one holding me up. I have very little time left but every second is change, is helping the natural man within become what my Spirit has always wanted to be. 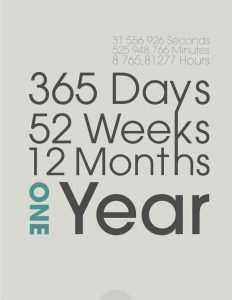 1 Year seems like a while to some, but to me it is very short. Very, very short. The Lord has and is continuing to bless me as I give it all to him, not for just 6 more months, but the rest of my life.